Slightly smoky with a subtle tanginess, notes of apple and spice. Charcoal Roasted Oolong is made using a traditional process in which the hand-plucked leaves are wrapped in bamboo, placed over a charcoal fire pit, and carefully roasted by hand over a period of days. Charcoal roasting is very intensive, and the art form has become increasingly rare. Starting a charcoal fire is takes several days; initially the fire burns too strong and eventually it will become more stable for tea roasting. Despite its name, our Charcoal Roasted Oolong is not overly dark and smoky; it has a nuanced flavor profile including fruity notes of apple and some tanginess. 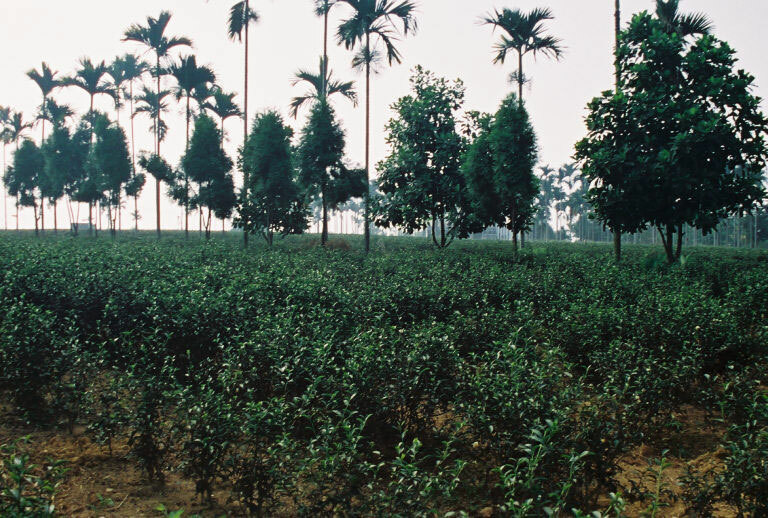 Charcoal Oolong is a 15-20% oxidized oolong grown in Long Yian Ling, Nantou, Taiwan.